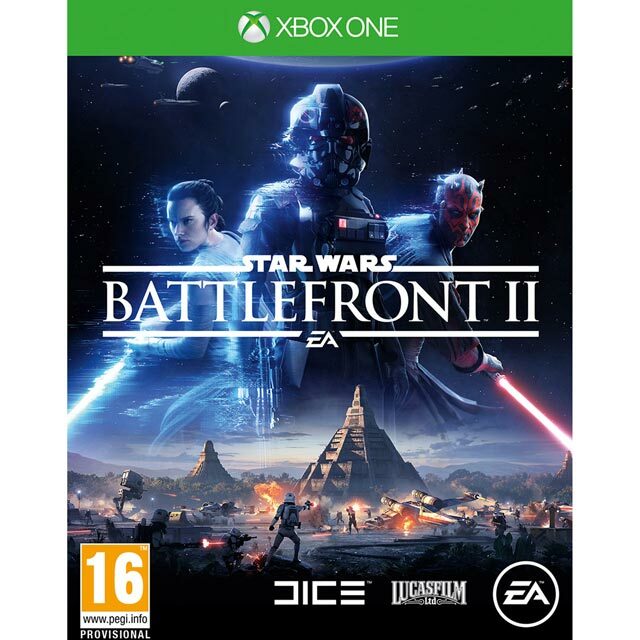 Fight across land, air and sea in the definitive version of EA’s acclaimed action-adventure, Battlefield 1 Revolution for Xbox One. Take on the role of iconic figures during some of the most well-known, as well as unfamiliar, conflicts from the First World War, experiencing events recreated by top researchers and historians. Once you’ve honed your skills, you can team up with friends and take on the world across 7 multiplayer modes ranging from classics, including Conquest and Rush, to brand-new scenarios, like War Pigeons. 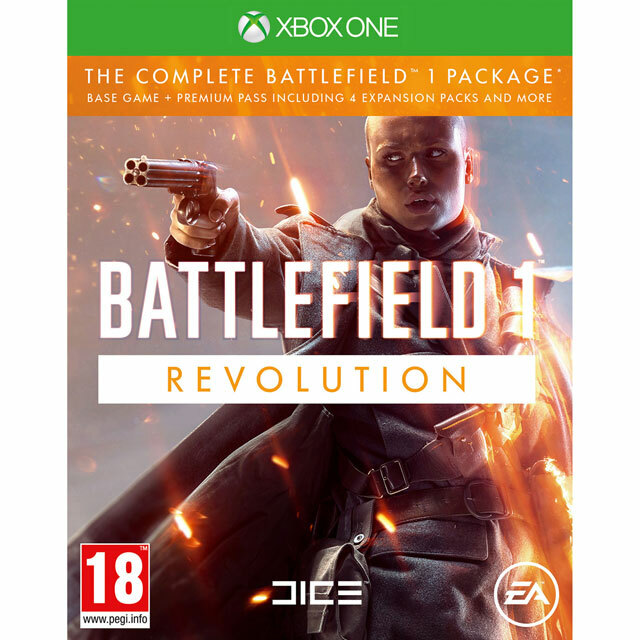 And because the Revolution edition includes all the downloadable content packs, you’ll be able to enjoy every Battlefield 1 challenge, mode and map. Don’t forget to pick up an Xbox Live Gold membership to play with your friends online. Open up your gaming world with an Xbox Live Gold membership. Once you’ve signed up, you can head online in your favourite games to enjoy awesome multiplayer, or access exclusive discounts on items from the online store every week. You’ll also get a selection of free games each month, including backward compatible Xbox 360 titles. So you can pick up a bargain, then team up with your friends to take down other players from across the world. Excellent game and AO’s delivery and customer service was phenomenal, arrived on time and very easy to follow your order.